Welcome to the Warwick Windproof Walking Umbrella range. The Warwick range demonstrates the best of a traditional classic walking umbrella with a polished wood crook handle and solid wooden stem. 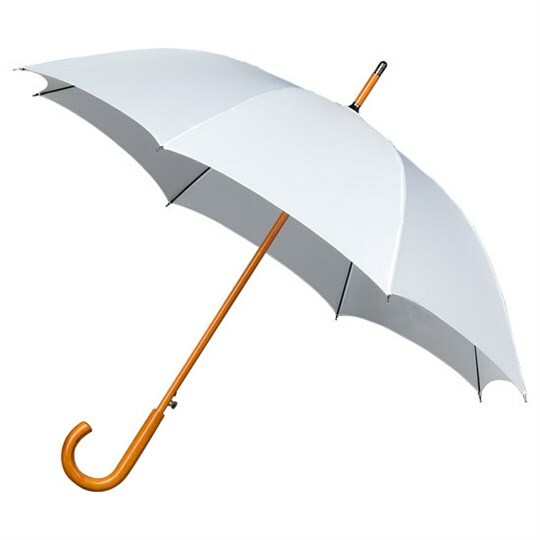 But it is also an umbrella endowed with the finest of modern windproof umbrella technology with fibreglass ribs and an automatic push button multi spring opening and wind resistance mechanism. Available in multiple colours – black, green, beige, white, red, dark blue (navy), mid blue and grey, this windproof walking umbrella is exceptional value at this price. 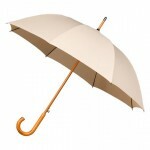 This is a classic walking umbrella with a polished wooden handle made in the traditional way. 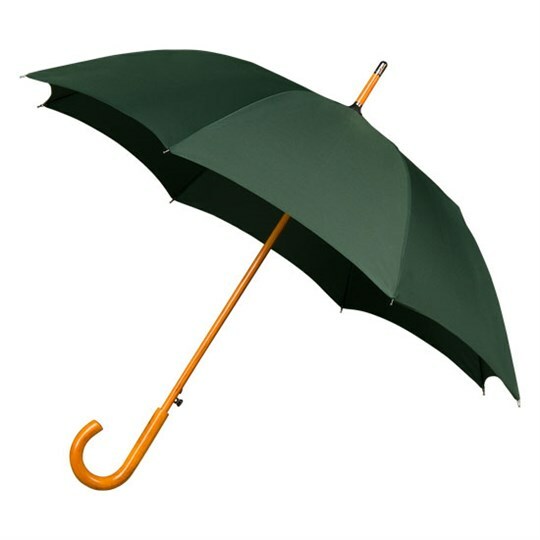 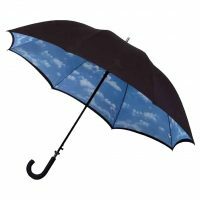 For convenience and ease of use it is also an automatic umbrella with spring tensioned fibreglass ribs, released at the touch of a button. 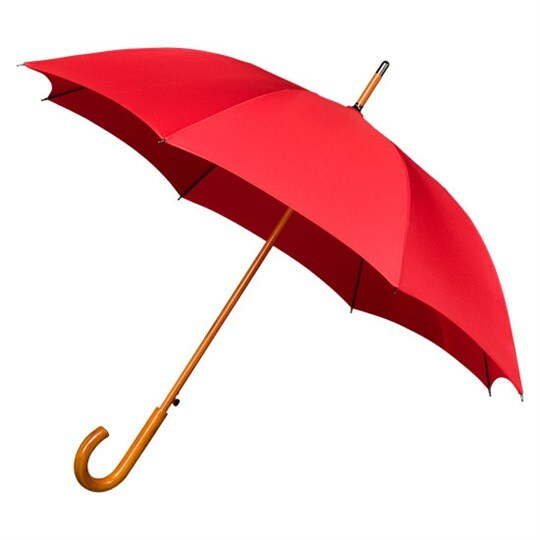 If you’re looking for a top quality traditional walking umbrella then this windproof automatic umbrella will serve you well for many years to come – the only problem is which colour to choose! The Warwick is quite a handy umbrella. 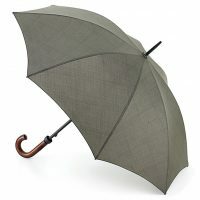 Initially I was skeptical when you guys said ‘windproof’, but sure enough when I was out walking the dogs in the fields it started raining and the winds picked up like crazy, I opened my new Warwick and it didn’t even turn inside out! Great bit of kit.